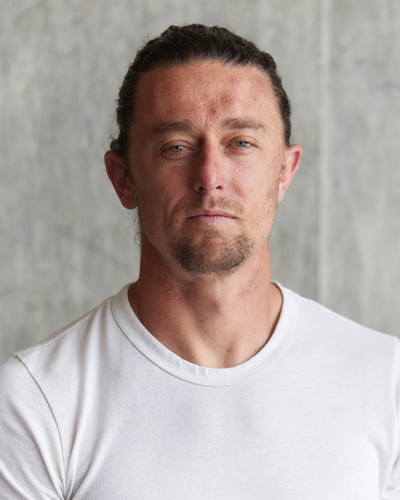 Logan Gelbrich is the founder of DEUCE, a brand of unique coaching oriented strength & conditioning gyms. Gelbrich has not only demonstrated the ability to create asymmetrical value in the fitness space, he has become a developmental leader offering courses like Coach’s Prep 101 that drives adaptation in coaches looking to improve their craft and Business Prep 101 to help entrepreneurs build a developmental organization. The former professional baseball player took to strength sports after baseball competing in the CrossFit Games in 2011 and North American Strongman championships in 2016. Gelbrich now travels the world teaching a strongman seminar and his Hold the Standard™ Summit. The two day course combines academically progressive adaptive leadership concepts and real-world entrepreneurial performance to educate leaders across all industries. His best selling book, Going Right: A Logical Justification for Pursuing Your Dreams, is his most universal contribution so far as it unveils a decision making framework that clears the way for men and women to pursue their peak expression. Gelbrich resides in Venice Beach, California.